Screencasts — Record your desktop applications for customer support or employee training. Video Interviews — Help prospects get a sense of your management team personality and brand essence. Video Testimonials — A great way to demonstrate real customer endorsements. 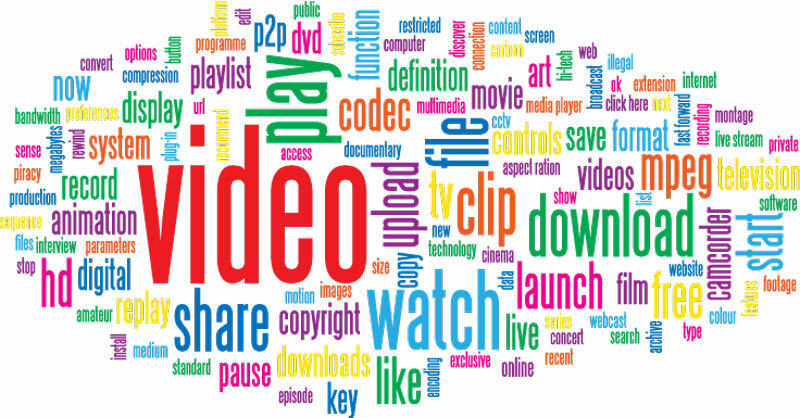 Video Tutorials — For sales or support, video tutorials are a cost effective self-help solution.